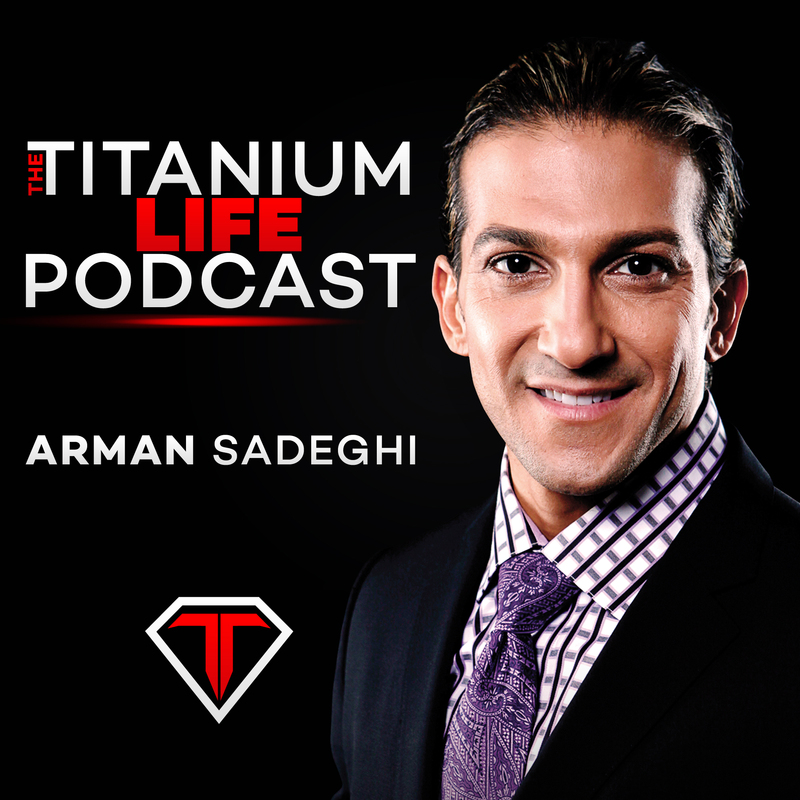 Arman discusses the power of forgiveness and the positive impact it can have on our health and body. We all have had people that have hurt us in one way or another but why would we continue to let those people hurt us and poison our bodies. Arman is going to share his secrets and personal experiences to show you why forgiving someone can be the most powerful thing you can do. This entry was tagged Business, Growth, Happiness, Life, Motivation, Motivational, Personal Developement, Self-Help, Success, Titanium Life, Titanium Success. Bookmark the permalink.